Disclaimer: I am receiving compensation in exchange for this honest review. All opinions are my own. When I got approached to try the Music Bleeper app, I was immediately reminded of a recent event in my car, when I realized that one of my friend’s bands songs that was my fave outs had way too many cuss words to turn the radio down for safely while driving around with my son. 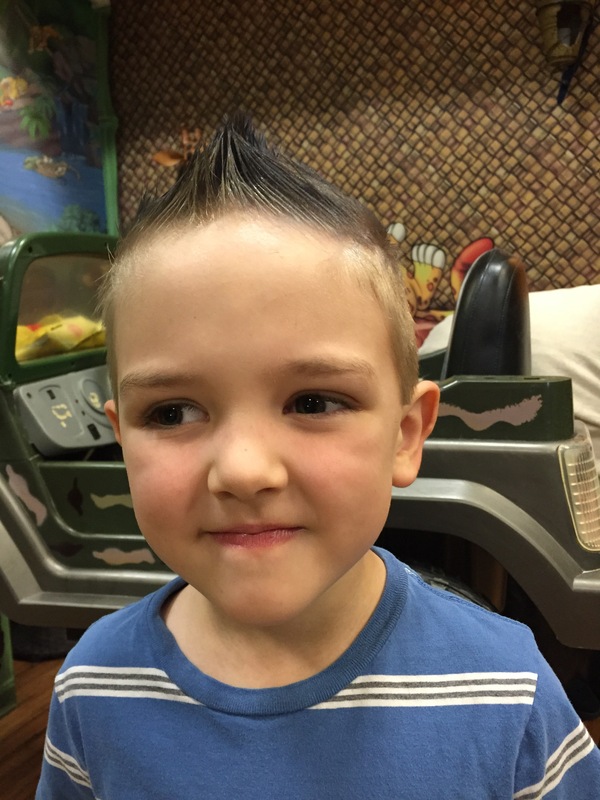 I have worked hard to raise a little rocker like myself, but he’s a bit too young for the rock star life. My little parrot has already had a few run-ins with language he had picked up from multiple places, so while I adore the little hard-rocker image he loves to have, I know that something that lets him listen to music without me worrying about which songs he was actually listening to. So I downloaded the app and let it run through my vast and random music library full of everything from Swan Lake to Metallica. Unfortunately, the app’s library has not caught up with the awesomeness of Inside Riot, but I recognized another song my son has happily sang along to. Oh, the ohohohohohOOOOohhhhs that have been cheerfully song from the back. I know it’s not rock, but you know, it’s Britney! I didn’t even realize the s— word was in there- I had thought it was a different word! The app silenced the word in the song without me hardly noticing a change. 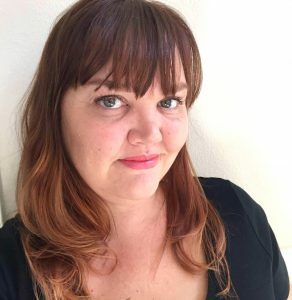 I tried another song, one of my favorites by Meredith Brooks (NSFW language), and the app refused to play it ( because, well, the questionable content is in the title itself). I could totally see this as a useful app for someone who loves a lot of top 40, to be sure the library is caught up. Each time I started up the app I had to set up the preferences, which were sorted out word by word (including different pronunciations and spellings) Or in groupings, such as PG-13 and Rated-R. I was surprised some of the words that were on the ‘PG 13’ list weren’t considered ‘Rated R’ so go through the words and get acquainted with the lists. The parental controls are password-protected, so no one can change them after the fact. The app can block out 91 different words, which can be censored with silence or skipping over that moment of the song. 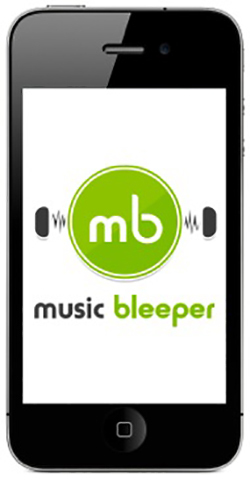 Check out more from MusicBleeper via their Facebook, Twitter, or Google + page. If you try it report back!